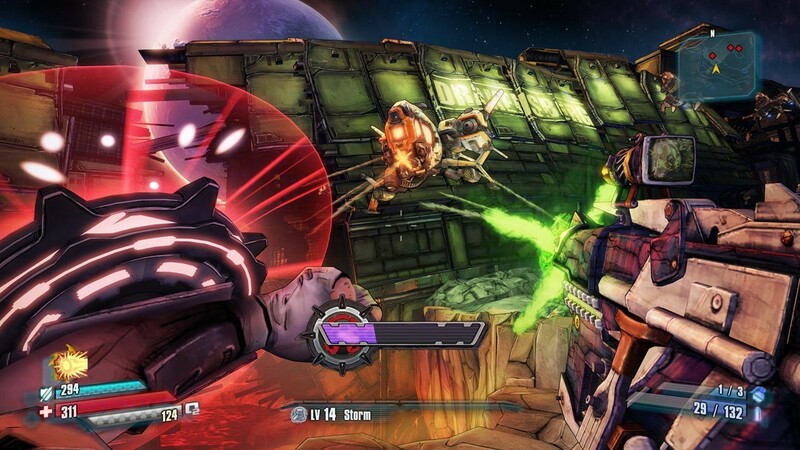 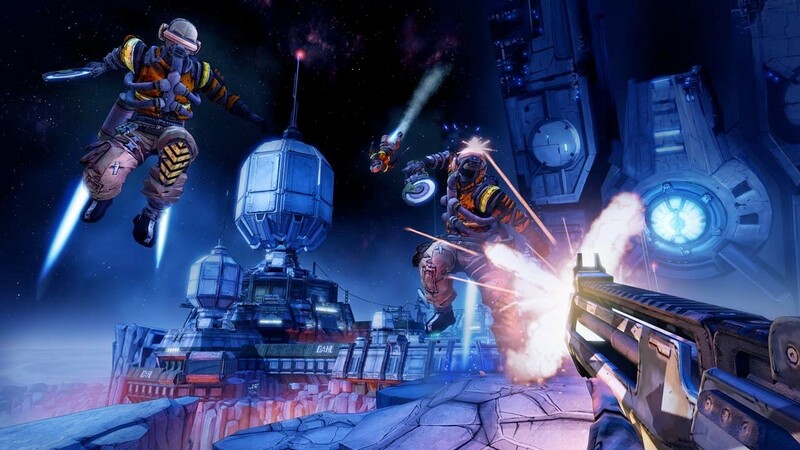 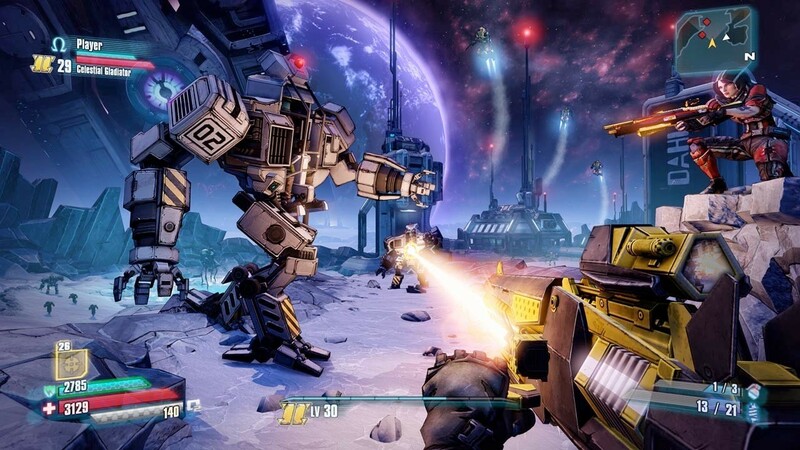 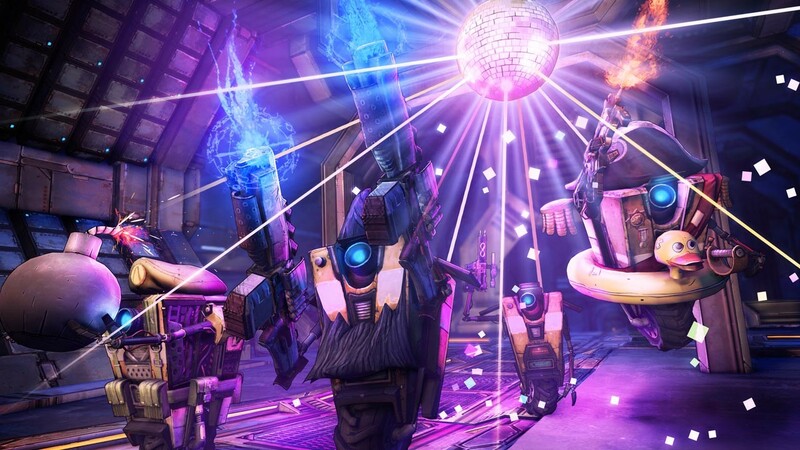 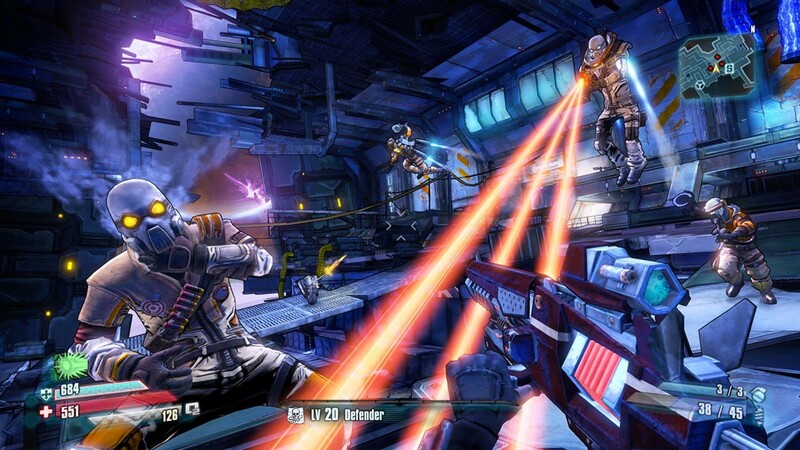 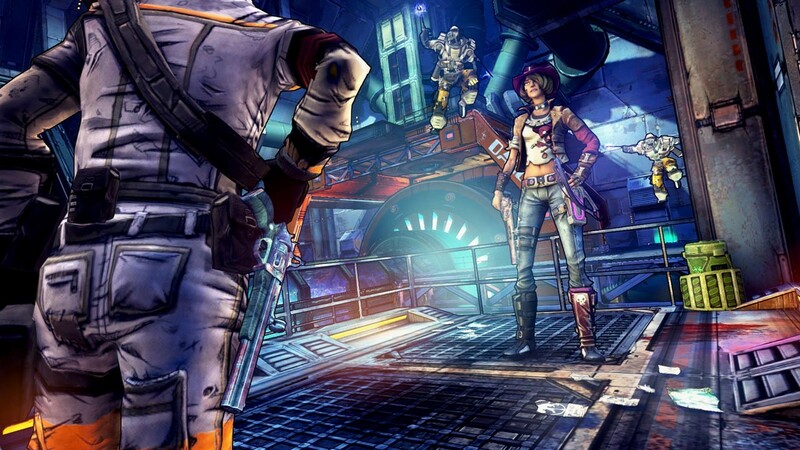 Buy Borderlands: The Pre-Sequel - Shock Drop Slaughter Pit DLC as a Steam Key. 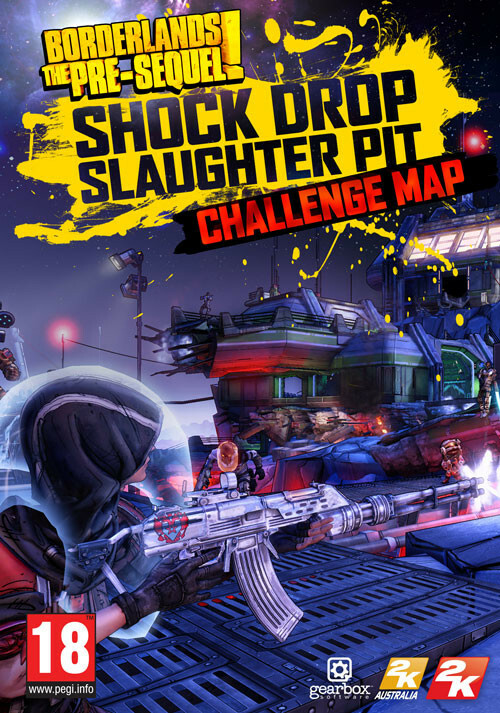 Enter the Shock Drop Slaughter Pit and face off against the toughest Scavs on Pandora’s moon, Elpis! 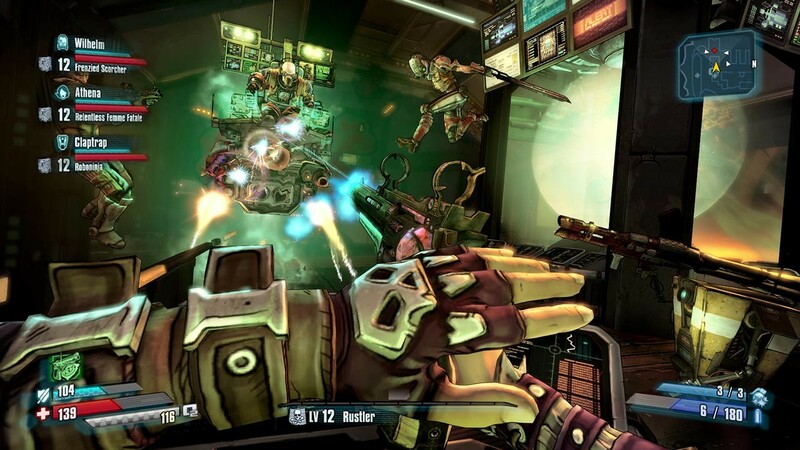 Survive the battle and you’ll be feared and respected by the few left alive… not to mention the experience and gear you'll earn! 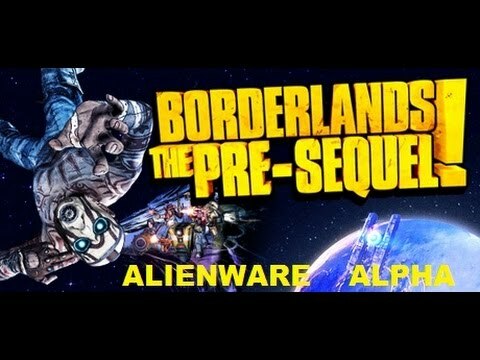 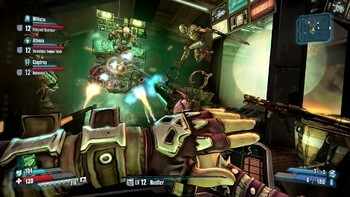 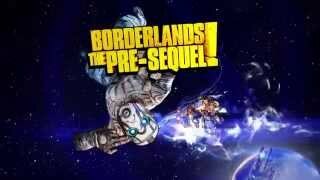 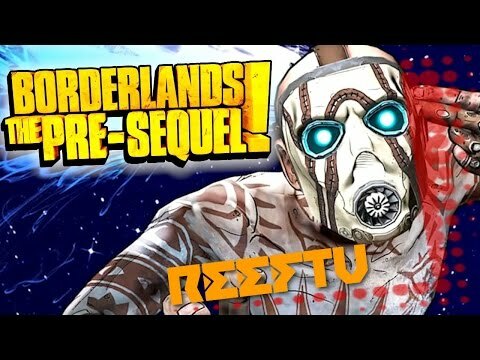 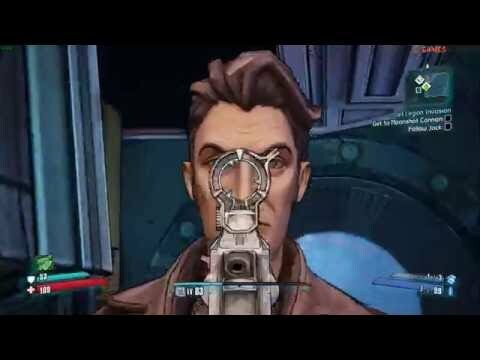 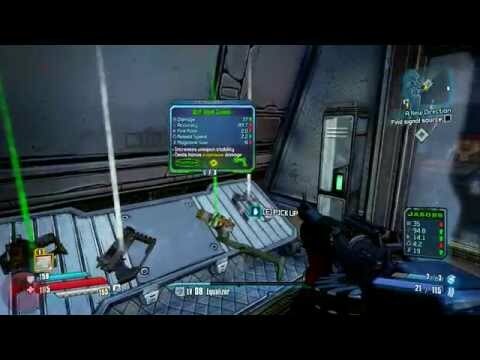 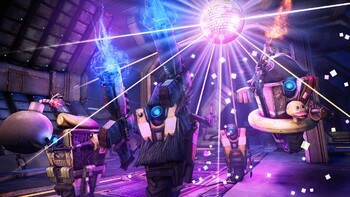 Problems with Borderlands: The Pre-Sequel - Shock Drop Slaughter Pit DLC?